The ride-share company Uber is working on the development of electric air taxis and announced their first research and development center outside of the USA, which will open in Paris in Fall this year. To help shoulder the load, Uber entered a five year partnership with the École Polytechnique. Uber is also planning on investing 20 million euro in the Advanced Technologies Center Paris (ATCP). The research will focus on airspace management, autonomous steering, real-time communication networks, battery systems and charging systems. 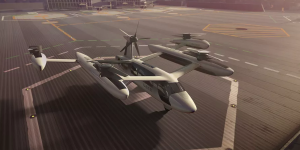 At an Elevate conference, Uber recently presented a reference concept for manufacturers of the future aircraft, which the company plans to use in regular air taxi services as of 2023. 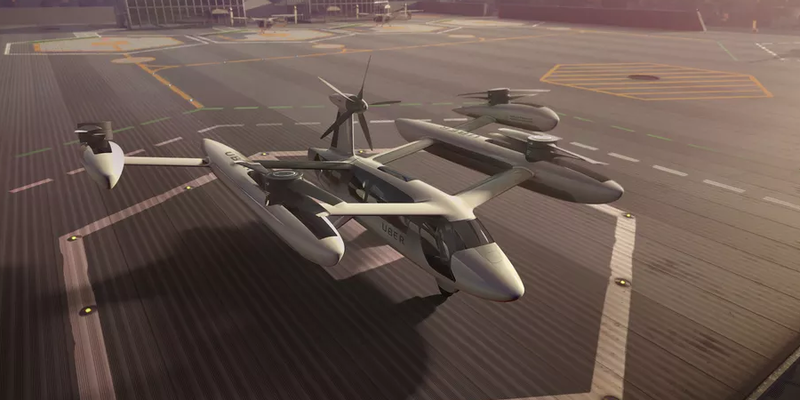 With their 2016 founded project Elevate, Uber is planning to create a transport network of electrically propelled aircraft, and is planning to start test flights in L.A., Dubai and Dallas in 2020. Three years later commercial use will begin. The idea is to incorporate aircraft from different manufacturers into Uber’s platform.